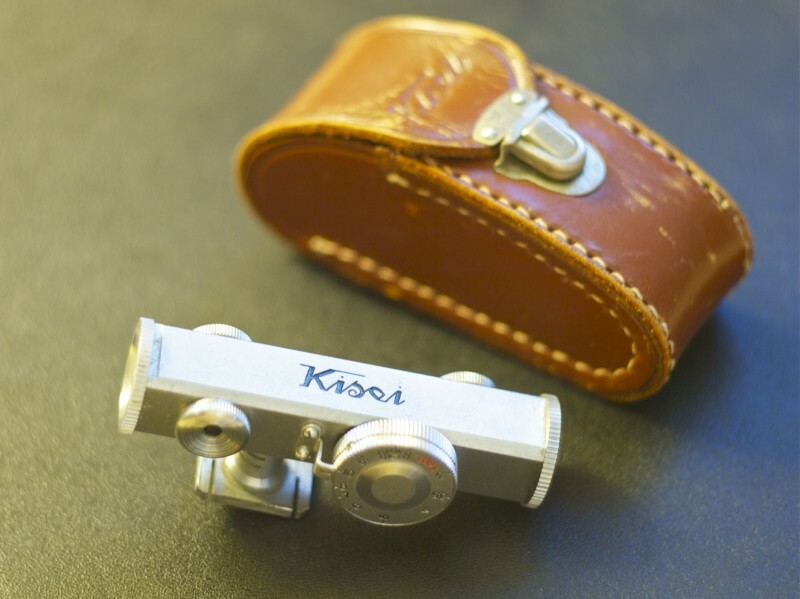 I just purchased a rangefinder identical to the one above. Where can I find out more about it? Thank you, William J.